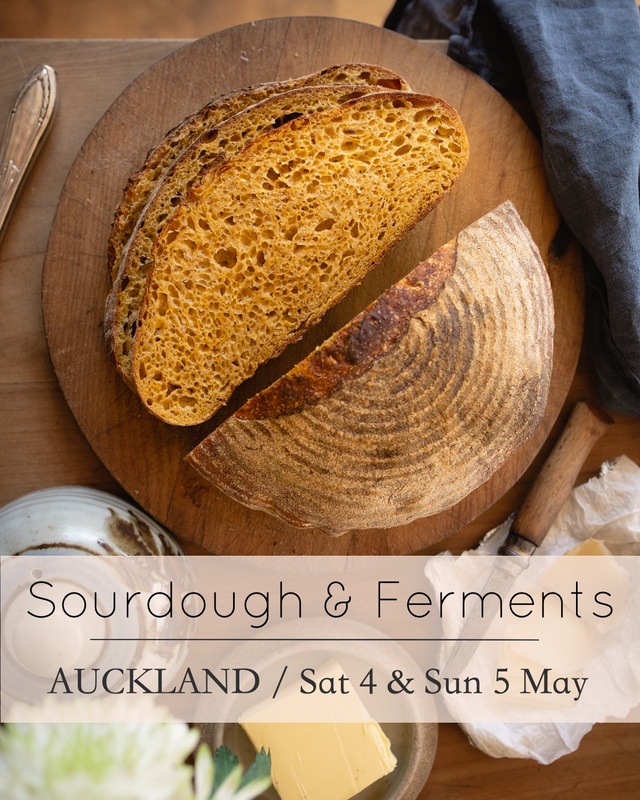 AUCKLAND – November – workshops and dates to be confirmed. Please Join my Events Mailing list to be first to hear about upcoming cooking workshops. My cooking workshops are more than a cooking class. They are a culmination of 18 years studying, teaching and writing about eating well. I interweave my knowledge of nutrition and share cooking tips from my experience as a trained chef. I have also studied a Certificate in Adult Education (NMIT 2008/9), which I find invaluable for sharing my knowledge in the best possible way. I have been sharing my passion for cooking since I completed my nutrition studies in 2003. What initially started as a small cooking class in my home kitchen quickly grew to evening classes at Nelson’s beautiful Fairfield House. In 2006 I was asked to write and tutor a Cooking & Nutrition course for Nelson Marlborough Institute of Technology (NMIT). I ran this regular 6-week course until the arrival of my first child in 2010. 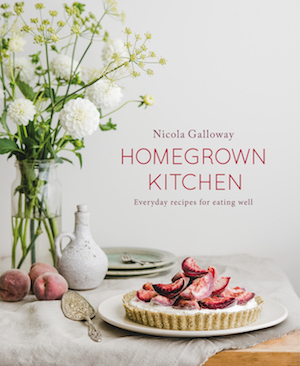 I reinstated my cooking workshops in 2014 and regularly teach in Nelson and around New Zealand. 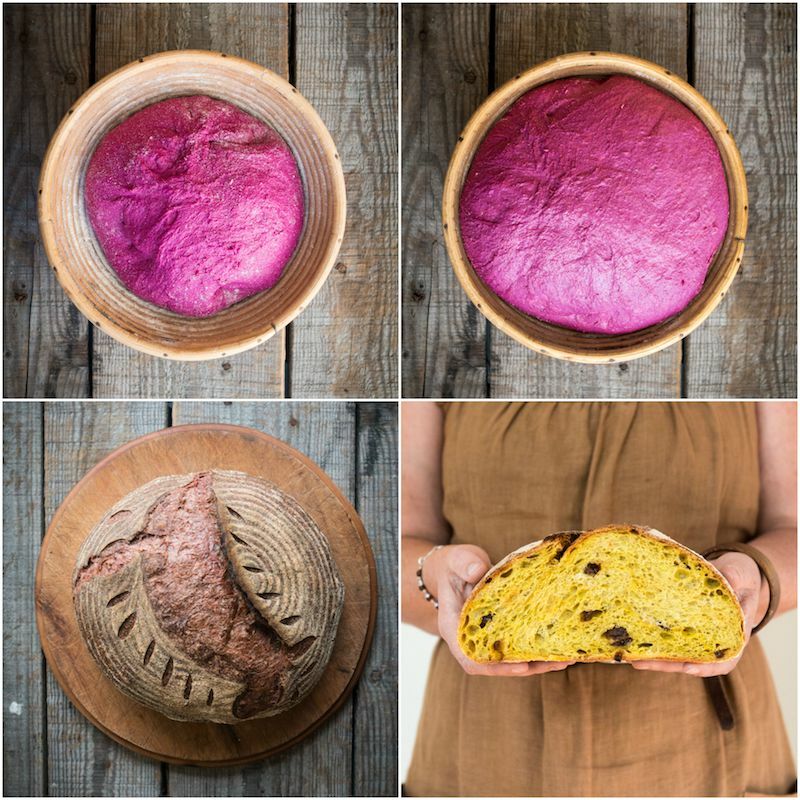 My food focus is on flavoursome recipes using everyday ingredients that are packed with nutrients, with a particular interest in traditional cooking techniques such as Sourdough Bread, Fermentation and Preserving. I have presented to over 1000 workshop participants and taught all around New Zealand including Auckland, Whangarei, Tauranga, Napier, Palmerston North, Wairarapa, Wellington, Nelson, Blenheim, Christchurch, Hokitika, Geraldine, Dunedin, Wanaka & Queenstown. My workshops do fill up fast so please book early to secure a place. I open bookings to my events newsletter first – you can join my *Workshops & Events* mailing list HERE. The workshops are demonstration style, with plenty of interaction with the ingredients & food. Workshops include delicious food samples and a recipe folder to take home – bring a pen to take notes. The workshops fill up fast so please book early to secure a place. If you miss out please contact me to be added to the waiting list. I am happy to arrange a payment plan if required – please email me. Please join my EVENTS mailing list to be first to hear about upcoming workshops.